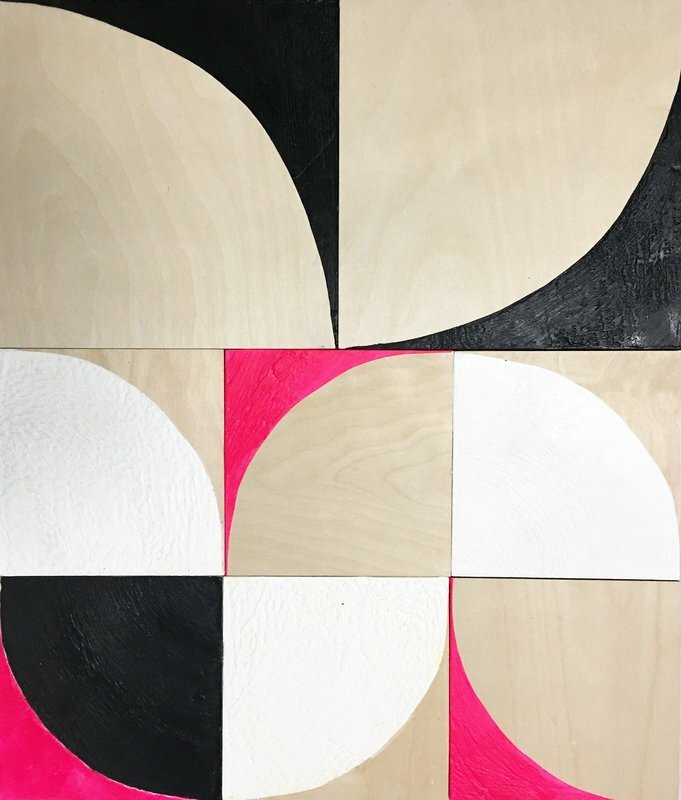 Painted on raw plywood panels, Domenica Brockman's recent abstractions combine a hard-edge geometry with areas of rich painterly facture. Employing encaustic as her signature material and using the bare wood as a neutral foil, she builds up, collage-like, complex figure/ground puzzles. For her current exhibit at CAP, she has moved into multicolor, exchanging the thin acrylics she has used in the past to supplement her single- or two-tone wax for a broader palette supplemented with mica and metal leaf. Gridded configurations featuring deconstructed circles predominate. 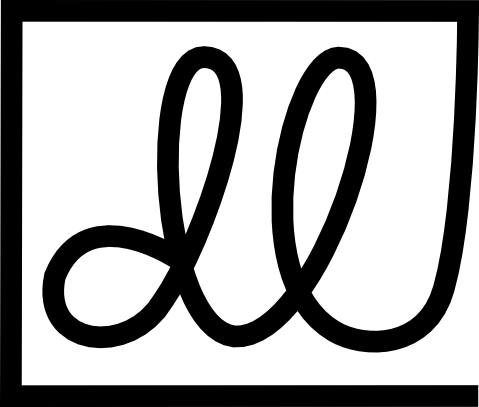 A Little Moonlight (2018), a large four by four grid, is characteristically punchy and rhythmic, playing light against dark and shiny against matte. A metallic blue quarter circle provides extra swing with its arcing brushwork, offsetting the flatness of the other shapes. Brockman's work here follows a trip to Iceland, where the artist was struck by the permeability of the earth. Volcanoes make a literal appearance as simplified silhouettes, gold "lava" accenting purples and black - nature embedded in geometry.